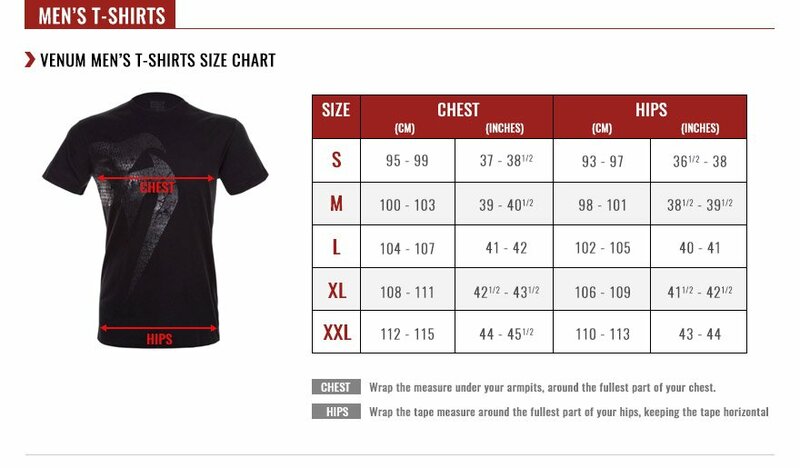 Venum Wod Kicker T-Shirt : the original ! Initially created to be weared by the greatest, by the most ambitious ones, the original Venum Wod Kicker T-shirt comes back in a brand new design! Its original and sharp look will transcend your style.